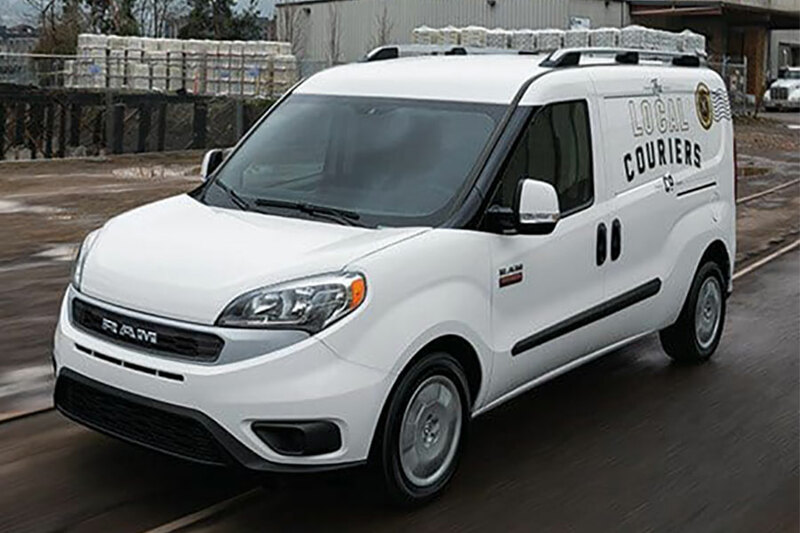 The 2019 Ford Transit Connect and Ram Promaster City are part of a new crop of city-friendly vans designed to make deliveries in cramped alleys and busy street corners. Also, you can choose the passenger Wagon versions of these vans as an affordable alternative to the classic family minivan. Which is the best addition to your company fleet or big family? Our comparison guide helps you make the right choice. When you spend all day on the road making deliveries, it's always nice to have some comfort along for the ride. The same goes for families looking for a smooth-riding family hauler. That said, we feel the Ford Transit has the advantage here. It's the best-riding compact van in the segment, serving you well in a tight spot with responsive steering and body control. The new seats offer better ergonomics, too, so a day on the road doesn't feel like a chore. In the Ram Promaster City, there's plenty of around-town pep. But the nine-speed automatic transmission can be a little slow to shift, which can be a nuisance in highway merging situations. The Promaster is roomy for sure. However, modern drivers might not appreciate the standard vinyl seats. They aren't quite as comfortable as the upgraded seats on the top-trim Promaster City SLT. Gone is the notion that commercial drivers don't need the same tech features as everybody else. 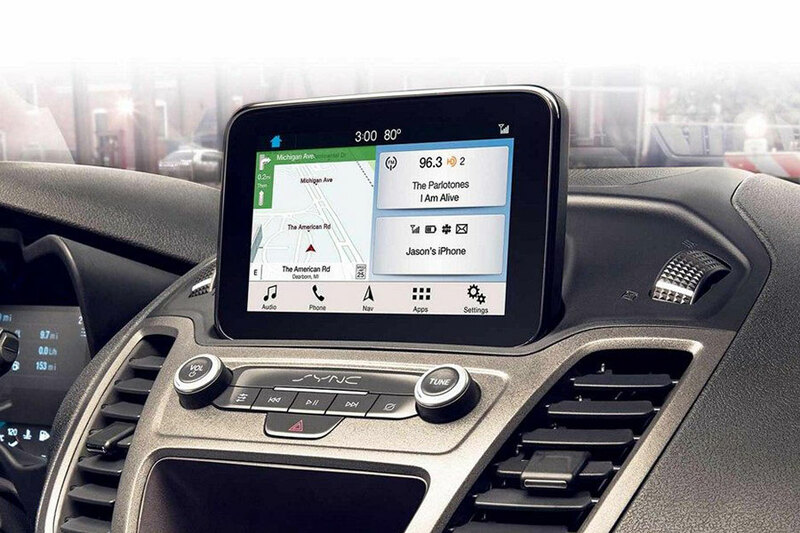 The Ford Transit Connect underscores this commercial awakening, with updated tech like standard Apple CarPlay and Android Auto integration for hands-free access to smartphones. This is especially good news for families considering the Transit Connect as a minivan substitution. The Ram Promaster City gives you the basics - like Bluetooth wireless connectivity and a USB port - so you can stream music from your smartphone over the four-speaker stereo. However, even the top-trim SLT lacks complete smartphone integration, which you'll probably miss when you're on the road for hours at time. Best Tow Ratings: It's a Tie! If you've got a trailer full of heavy equipment or a family boat that needs towing, both the 2019 Ford Transit Connect and Ram Promaster City aim to please. These commercial vans can tow up to 2,000 pounds, depending on body style and equipment. Here, the Promaster City takes the lead. If your company cargo is especially heavy, you may require this van's max payloads of 1,885 pounds. The 2019 Ford Transit Connect is plenty capable, but its payload ratings aren't quite as high, coming in at 1,570 pounds. But - and this is a big but - the Transit Connect does give you better fuel economy. If your company hauling requirements fall within the realm of its capabilities, we recommend buying Ford's small commercial van to save money at the pump. The Transit Connect earns up to 24 city/29 highway mpg. The Promaster City falls behind, earning only 21/28 mpg. Whether you're transporting goods or people, both commercial vans are good candidates for your daily hauling needs. 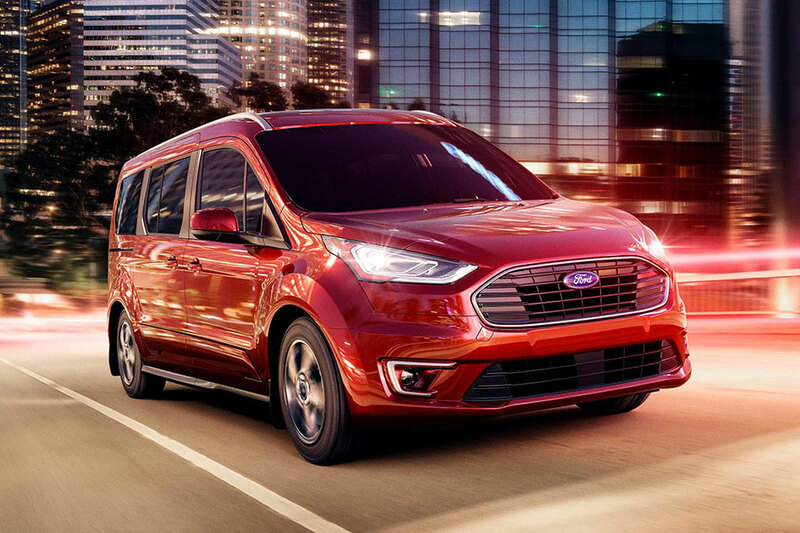 The 2019 Ford Transit Connect definitely has the edge, though, especially if you crave modern comfort and tech features.